This is NOT what Amazon Business is all about! There’s a lot of misinformation about selling on Amazon floating around the net – that’s the price we pay for today’s advancement of the technology – everyone has an opportunity to say something about anything. And it’s all good. I wouldn’t be where I am now without the Internet. The problem, however, is that often, such “free speech” opportunity creates a lot of NOISE, a lot of misleading information, wrong facts or misconceptions. eCommerce is no exception, and Amazon businesses are the hottest topic right now on YouTube where every man and his dog is trying to sell you something to make your Amazon business a success. 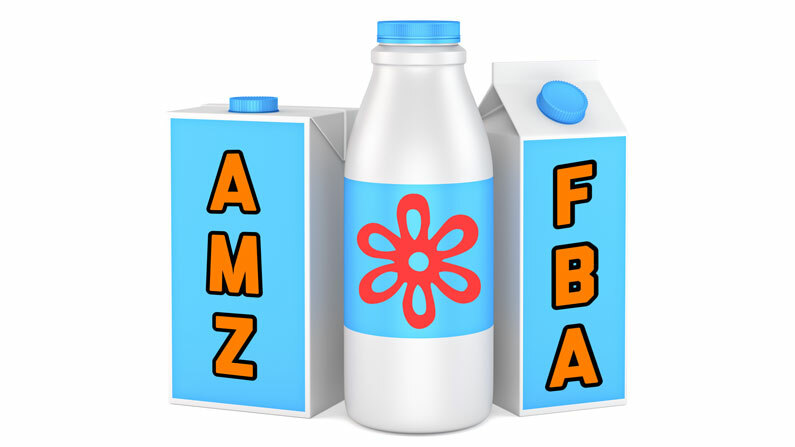 One of the MOST damaging misconceptions Amazon “gurus” portray and use is that Amazon FBA business EQUALS importing commodity products from China and branding them with your brand. Which doesn’t make any sense? But ok, it is what it is – everyone is using the term to describe “Business that sells on Amazon using FBA”. I also have adapted and now use the Amazon FBA term only because it’s what everyone has been taught to understand. 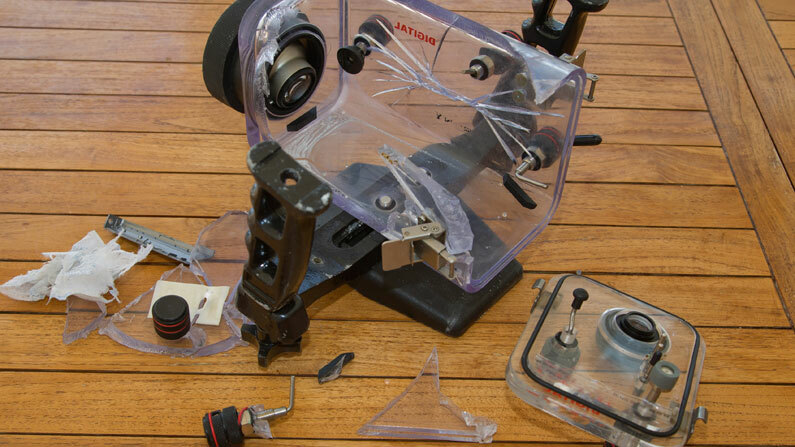 How to deal with DEFECTIVE items in China? Chinese New Year is around the corner, and you have to act fast to get your goods dispatched before your supplier switches off for several weeks. I’m pleased to see that more and more people are following my advice on doing pre-shipment inspections in China. Ten years ago no one was doing this for small-scale orders as we didn’t have such cheap and accessible inspection services available like we have now. Today, when you can have an inspector to work for you for one whole day for just $100, it’s utterly stupid not to use this opportunity and check goods quality before they leave supplier. Speaking of quality of the goods coming from China – please do understand that there are various standards in manufacturing and it’s not that Chinese manufacturers have problem manufacturing products up to highest standards. They can! At least most of them can. The problem is that most people always try to negotiate the lowest possible price with the supplier, which results in a product of substantial quality where the supplier has cut cost on materials, labour, quality check or testing. To avoid problems, you need to communicate with the supplier from DAY ONE that you’re after the highest quality/grade product they can offer. Inform them clearly, before placing the order, that you will be doing pre-shipment quality control inspection and goods with defects won’t be accepted. I hope that everyone is as excited as I am! I LOVE this time of the year – it’s like you open a new page in your life/business and start something entirely new! I hope that your New Year’s wishes haven’t vanished yet and you’re already making first steps towards the goals you have set for yourself in 2019! I certainly have started it on the right path as I did wake up at 4 AM today and by the time you read this, I will most likely have finished the most important/difficult tasks for the day. WHY on EARTH I do wake up at 4 AM EVERY DAY, including weekends & Holidays? In my late teens and early twenties, late nights were where all the action was! Even though I did work/studied a lot during evenings/night time, I also managed to party on weekends, which meant going to bed at 4 AM on a Saturday or Sunday morning, NOT waking up at that time. As I got older, met my wife, the night-life started to fade away, and I somehow started to feel the MAGIC and POWER in waking up early in mornings. Early birds (people who like to wake up early in the mornings). Night owls (people who like to stay up late at night). If you asked me this question at the age of 20, I would tell you that I’m a 100% Night Owl and I can’t stand waking up early. But as my own experience has proved, I don’t think this classification is set in stone. Over your lifetime, you can change it, and I think it’s more of a question of HABITS rather than what you inherit or what your genes tell you to do. More on this later. It’s December 20th so you’re most likely fully into Christmas mode already and won’t even read this post! Oh, well! I hope that those of you who took part in this year’s contest ARE reading this and are ready to claim your prizes! Without further ado, let’s get to the results. More than 50 (!!!) readers submitted their suggestions for what I should cover in my blog in 2019, and I would like to say a big THANK YOU to all of you! I can’t give a gift card to everyone, but, just so you know, I truly appreciate the effort you have made to help me out with your suggestions. So, a big thanks again! To select the 10 lucky winners who will receive a £25 Amazon gift card, I gathered all the names and put them into the List Randomized tool on the random.org website, which I have been using every year for this contest. My 2018 Xmas present to you: £300! 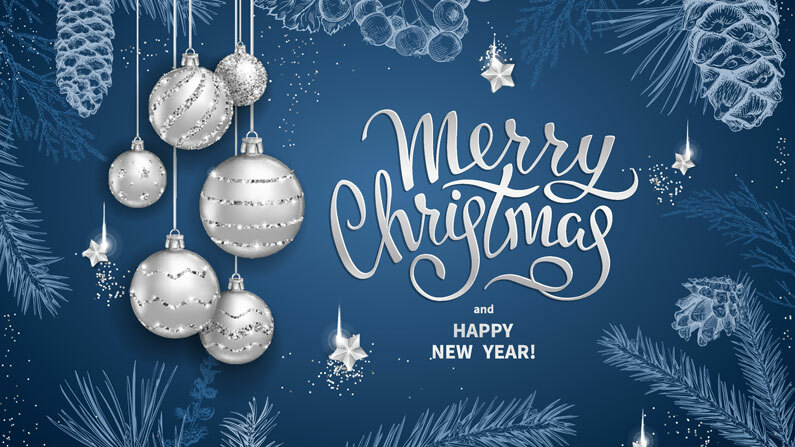 We’re just ten short days away from Christmas, and it’s that time of the year when I say a big THANK YOU to all my blog readers, social followers, and, of course, my loyal customers. Unfortunately, I can’t send a gift to each and every one of you, but I can create a contest to reward ten of you with a £25 Amazon gift card and one of you with a £50 Amazon gift card! This contest is very straightforward. 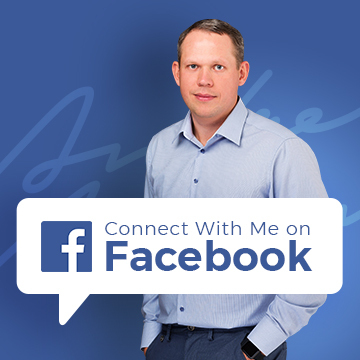 All you have to do is comment below this post with a suggestion for a topic I should cover on my blog or Facebook page in 2019! It can be anything related to Amazon FBA business, importing, branding, product research, etc. The more specific the question, the better! Do I need a limited company to start selling on Amazon? What is the best way to ship a 20kg package from China? Is it worth it to start selling on Amazon US if you live in the UK? How do I make sure my product quality is up to standard? How many samples do I need to buy from Chinese suppliers? 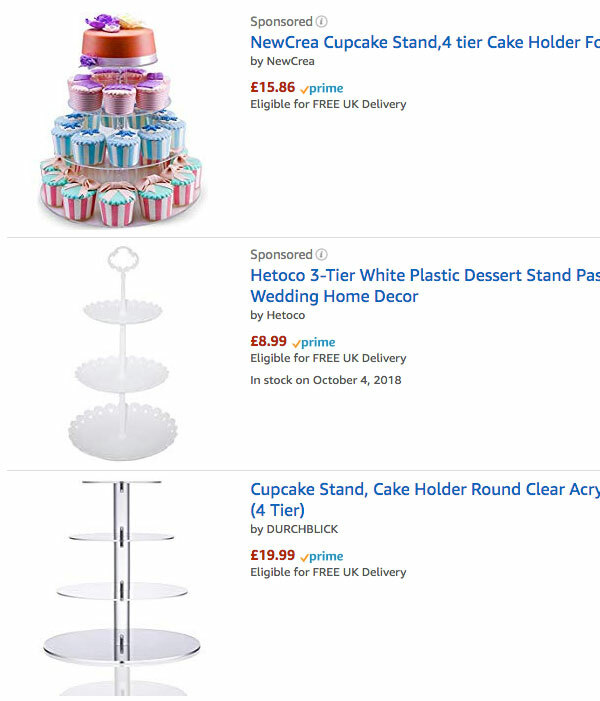 What tools are best for Amazon product research? Why do we need AUTO PPC campaigns? 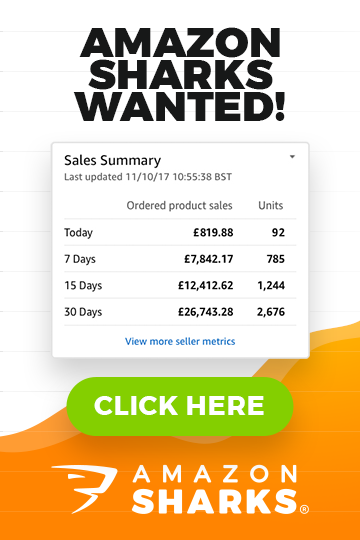 My RECORD November 2018 Amazon FBA Update: £29,387.90 in Sales! November—a record month for my Amazon FBA business with almost £30,000 in combined sales from the Amazon UK and US platforms! 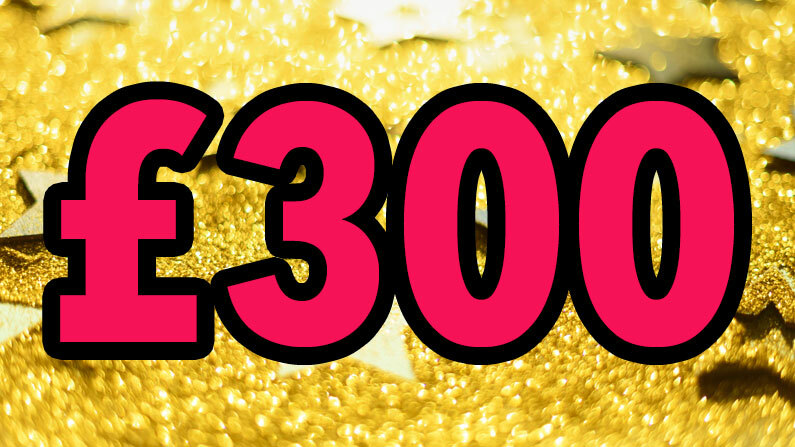 If it were 31 days in November, I would have safely reached that magic £1000-a-day or £30k-per-month mark. Arghh! The vast majority of those sales came from the UK side of the business, which makes me even happier because last year, around this time, I set a goal to reach £30k in sales per month by the end of 2018, and now I have achieved it! Well, not really. I know that these sales numbers are not sustainable and will go down after the Christmas shopping spree ends. We’ll talk more about that later in the video as it’s an important talk to have now, right before the New Year starts. My October 2018 Amazon FBA Update: NEW Product LAUNCH & £21,666.39 in Sales! Jingle bells, jingle bells, jingle all the way!!! Too early? I don’t think so! Judging by my November sales so far, it’s clear that people are already shopping for Christmas! Yes, the magical Quarter 4 has finally arrived, and hopefully, sales are booming for everyone! However, this post is about October, and while this month is technically included in Quarter 4, I didn’t see any signs of that Q4 magic. In fact, compared to September, sales in October took a dip. This was partially my fault because I ran out of stock for a popular variation of my product for roughly ten days, which affected sales considerably. Plus, it was the school holidays in October, and I always see sales decline during school holidays. Since the majority of my buyers are women—and many of them are mums or stay at home mums—when kids are at home, there’s not much time left for shopping. Another factor is that I was on holidays too! I spent almost two weeks in sunny Tenerife, and that’s probably another reason why my sales took a hit. Why would that matter? The truth is: I don’t know. There’s no clear explanation to this theory, but I often find that when I take some time off, my sales go down. When I get back to the office, sales increase again. I know, I know. It shouldn’t be a contributing factor at all because I don’t actually do anything on Amazon when I’m in the office, but this is a trend I have noticed over the years. Call it karma or whatever you like—I still need to work to get those results! So, I bought a 3D printer! 🙂 Yes, after several years of thinking about it, I finally purchased a small, budget-class 3D printer. 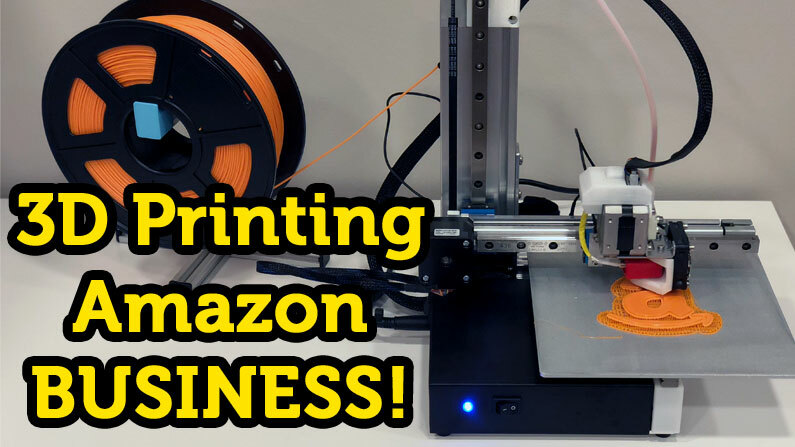 I wanted to thoroughly investigate this technology that everyone seems to be talking about, check out how good it has become, and figure out how 3D printing could affect the global business scene in the future. A few years ago, when 3D printers were starting to become more and more popular, I instantly liked the concept a lot, and I could see that the potential for this technology would be massive in the future. At that time, I checked out a lot of YouTube videos on the print quality—and it was AWFUL! The individual layers of plastic were very visible, and the final pieces looked like they were handmade by melting plastic layer by layer. In my mind, the quality of the final printed object is the NUMBER one thing the 3D printing industry needed to fix, and as you will find out later on in this post, they have done an excellent job in this regard over the last couple of years. Apart from quality, there are other essential factors to be considered—like speed of production, use of materials, complexity of models, etc.—but without a high-quality output, everything else is pointless. The QUALITY and resolution of the output are HORRIBLE. So much so that I could not stand it for more than 20 or 30 seconds. It was THAT BAD! I haven’t seen a screen so pixelated and graphics so bad since my teenage years with my first Sega Mega Drive games (those actually looked better, as far as I remember). 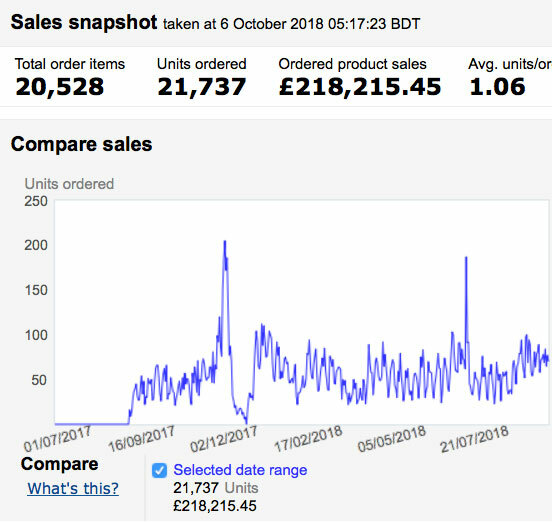 My September 2018 FBA Update: £22,215.97 in RECORD Sales! + NEW VIDEO! Another month of EXCELLENCE has been achieved! 🙂 This was another record month for me with sales of more than £22k on the Amazon UK platform recorded for my FBA business. In my August income update, I shared my thoughts on how excited I am for the 4th Quarter, and it seems that, for me, it has started early since I’m already experiencing this boost in September! Aside from sales, September was no ordinary month—it was also my one-year anniversary! Last year, on September 7th, I started selling this new product from a brand-new Amazon account and began sharing my journey with you via my monthly blog posts and videos. I’m very happy to report that the progress made throughout the year has been amazing! 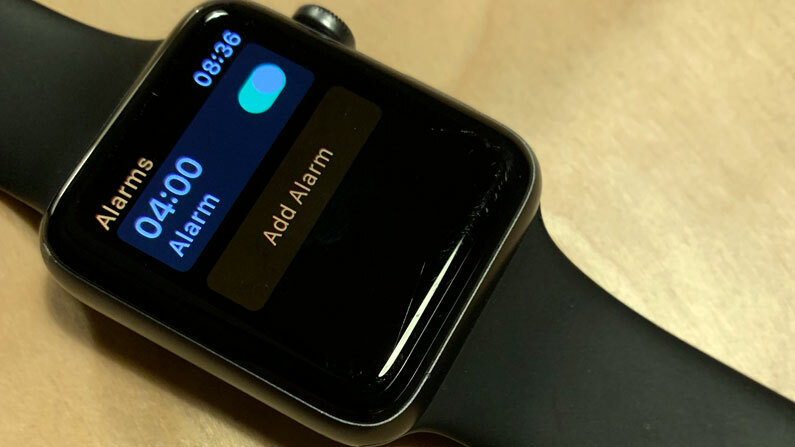 It could have been even better if the Amazon US selling experiment worked out, but, hopefully, that can still be fixed with the updated version of the product. We’ll talk more about that in the Amazon US segment later in this post. Unlike other Amazon FBA bloggers and course sellers, I use my REAL-LIFE business as an example. It’s the exact same business that I openly share with my Amazon Sharks students. This is not a hypothetical business and it’s not an invented example of what could be possible—it’s a real business, selling real products on Amazon using FBA. I think it’s important to highlight this point of differentiation. How to CRUSH your Amazon competition with CUSTOM product packaging! Let’s talk about product packaging! Packaging is something that may sound super simple but actually carries many different challenges, rules and knowledge that you, as an Amazon seller, should be aware of if you want to create outstanding packaging for your best-selling Amazon product! However, before we dive into the technical aspects, you might be wondering why custom packaging is so important? Is it important at all? Can’t we just go with plain, brown boxes that suppliers offer by default? Can’t we just skip using packaging at all? You can, of course, do that. Many sellers don’t pay attention to this; they don’t think it’s important or they don’t want to invest any extra money on top of their product cost and everything else. But, if you ask me, that is a BIG MISTAKE! I am personally a HUGE fan of custom packaging, and I always, always put extra work into creating the most attractive packaging for the product in a niche I’m working in—as well as making sure it’s practical, of course! And it’s actually NOT that difficult to do because you will be outsourcing most of the work to a professional anyway. 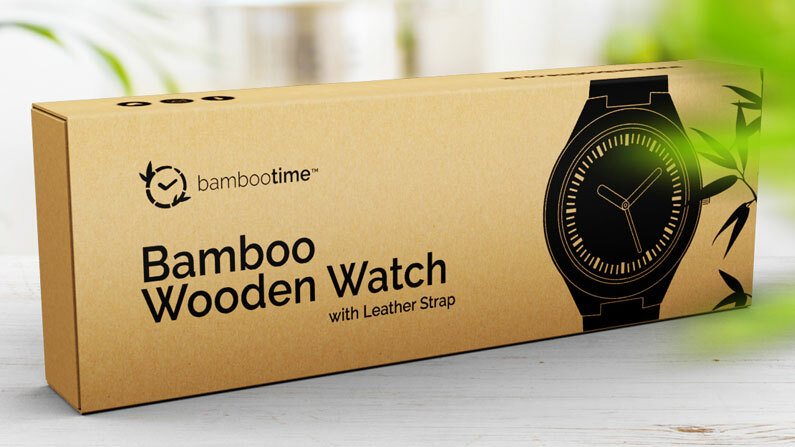 There are no good excuses to avoid doing this, so let’s take a closer look at WHY Amazon sellers with custom product packaging have a much HIGHER chance of winning that sale over someone who hasn’t put in any effort. Why Does Custom Packaging Matter? I’m sure you’re already aware that people who shop online buy with their eyes. Logically, until we have more advanced virtual reality technologies, people shop online primarily by looking at images. They search for a product on Amazon, VISUALLY pick the one that looks the best (in their perception) from the search, click on that listing, and then possibly make the purchase. It’s all a visual experience, and it’s mostly based on product images.